Next year I will have everything done well in advance. I will be able to sit back and relax and enjoy the season WITH my children, rather than running around like a headless chook organising things FOR my children. 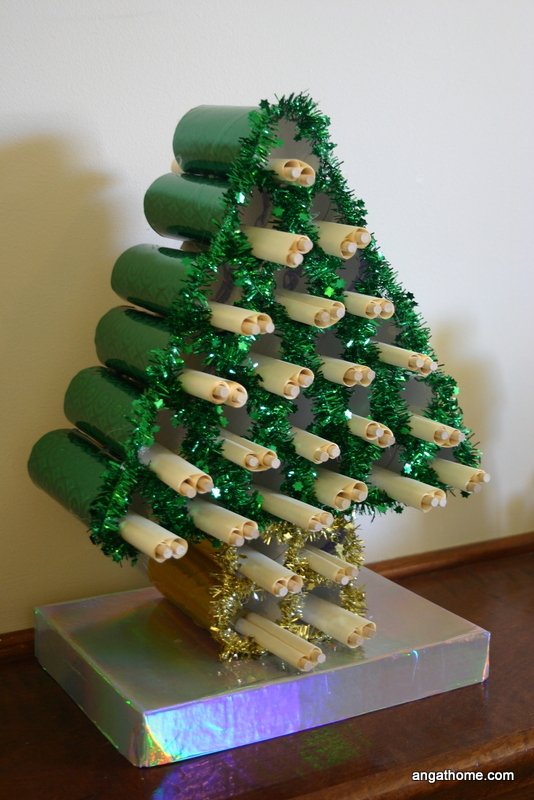 I will get around to doing some of those amazing ideas I pin to my Pinterest Christmas board. I will keep the traditions we have started in the past going. Grand sentiments I know but ones that I am determined to make happen this year. Most of the ideas on this list are explained more fully in this post, so have a read there if these sound a little cryptic. I actually plan to use today’s list for me, but hopefully it inspires you to make this year something special as we focus on Jesus as the reason for the season. Place online orders. We are purchasing more online gifts each year. With the limited budget we allocate for children of extended family, we’d rather purchase quality reading material than the junky toys our budget would include. Purchase or make Christmas cards, take and print family Christmas photo and address envelopes. It’s been several years since we have sent out Christmas cards due to lack of organisation rather than an unwillingness to do so. This year will be different! Order new Christmas books and wrap our collection. Each year we add a couple of new titles to our collection of precious Christmas stories. These are wrapped individually and the children take turns to open one each day for story time. Since they are packed away each year, the stories stay fresh and interesting and bring back happy memories from the years before. Opening them like a gift adds to the excitement. Purchase materials to make our jewel magnet Jesse tree symbols for this year. Make a list of matching readings from the Jesus Storybook Bible. In the past couple of years we have used a fairly traditional Jesse tree and a names of Jesus Jesse tree. This year we will be designing our own miniature pictures to accompany the daily reading and gluing them under jewels with magnetic backs. These will be added to a Jesse tree backing on our magnetic whiteboard and used as a daily count down as we listen to the bible readings. Pictures and a free printable black and white version to colour in will be posted soon. Dig out the next book in our advent reading (for fun) series. Grandpa’s Box was brilliant (one of my favourite stories and broken into short sections that are perfect for advent) and we thoroughly enjoyed Jotham’s Journey. This Year we will be following on with the second book in the series; Bartholomew’s Passage. The stories are broken into daily readings for the advent season and leave the children hanging on the edge of their seats and begging for more. Set up Christmas craft bags. Last year we had a craft for every day of December and the children loved making them. We didn’t get all the bags finished though and some have been tucked away to do this year. We will probably go for around 15 different activities this year as we simply had too much on to get through one every day. I have all the preparation for 6 lots of the craft plus an example or picture done beforehand so that I can plop the bag on the table and know that there is nothing to do other than perhaps get the glue and scissors out. Check dates for Road to Bethlehem. 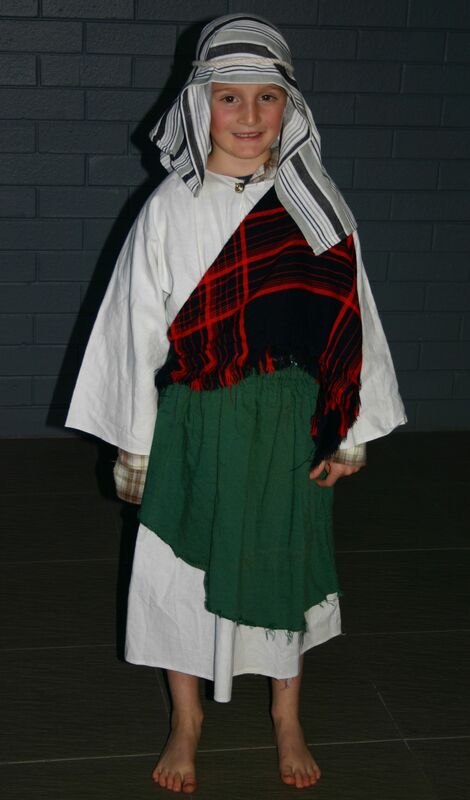 A church in our area puts on a fabulous walk-through Nativity play. You follow a guide from station to station as the story is presented in parts with amazing sets and costuming. 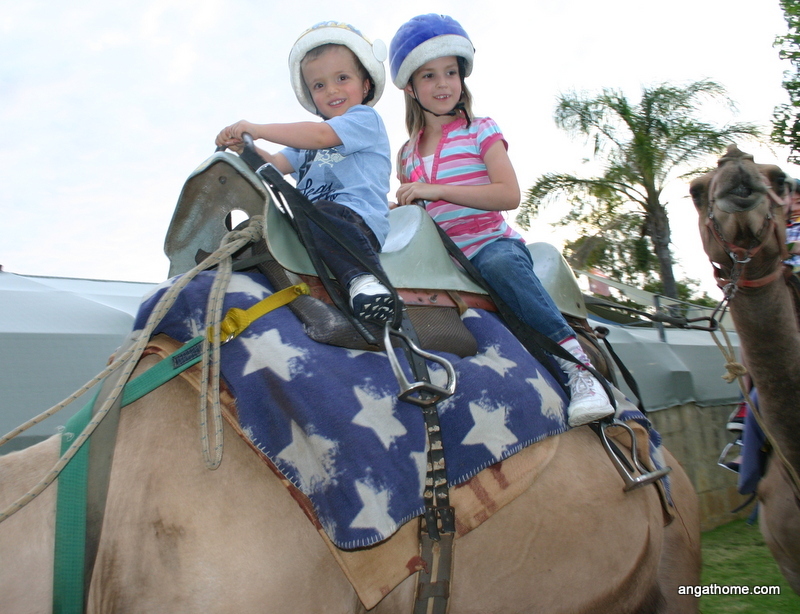 They really go all out, with camel rides and activities beforehand and lots of great food. The children love it and it is the perfect event to invite friends and family who are not Christian along to. Check out the church programmes in your area, you may be surprised at the free events you can attend. Stock our Operation Christmas Child shoeboxes to send overseas to needy children. The kids had a ball choosing all the little gifts to put inside. Plan our neighbourhood outreach gifts. We like to deliver small gifts with the Christian Christmas message of God’s salvation through Jesus in a variety of formats to everyone in our street. We also include our church’s Christmas service times and contact info. You never know who will decide to come along at Christmas time. Buy our Ikea gingerbread house in readiness to turn it into a stable. If you cut the front wall into 2 pieces and have them open out like window shutters on each side it makes a great stable. Use the chimney pieces to make an awesome manger without even having to cut them! Decide on a Carols in the Park event and mark it on the calendar. Mark Lights in the Heights on the calendar; Perth Christmas lights display; 8th to 20th Dec at C3Church Hepburn Heights. Print golden tickets and plan for our Christmas lights express trip. The children are put to bed early and with squeals of delight, find their golden ticket. We will all then jump in the car and head out for a tour of the best Perth Christmas lights displays. My inspiration for this came from here. She has some great ideas like taking hot chocolate and snacks, playing carols in the car and there are even printable tickets to hole-punch as the children climb aboard. Book a date with Nan and Grandad for Christmas lights on the water. Last year we were very blessed to have my parents take us out on their boat for a trip around the canals to admire the lights from the water. It was a wonderful way to spend some time with them and something different for the kids. Not to mention the amazing light display. Stock our Mummy and Daddy shop with small items for the children to purchase for each other. This is how we manage sibling gifts in a large family. Rehearse our family nativity play. We have not managed to put one together yet and it is way down the list, but maybe this year. The children would like to act out “Jesus’ Christmas Party” if we can pull it off with our limited cast. Organise our ladies high tea. Send out invites, menu plan, cook, games, decorations and place settings; the whole works. This is something we started a couple of years ago as a lovely way to bless others. We invite a bunch of elderly ladies from church along (who we usually barely know) and hold a fancy high tea just because. They love it and our older children love being waiters and waitresses for the event, taking their roles very seriously. Set up a Christmas card prayer box. This was a nice idea I came across a couple of years ago. Instead of figuring out how to display the Christmas cards that come in, place them in a basket on the table and pray for the senders of the latest one before the evening meal. Fill advent calendar. Ours is a wooden box calendar with magnetic nativity pieces to add to a stable scene daily throughout advent. I add a couple of treat surprises on random days. Buy nativity set. We like our decorations to point to Jesus and have started a nativity collection. 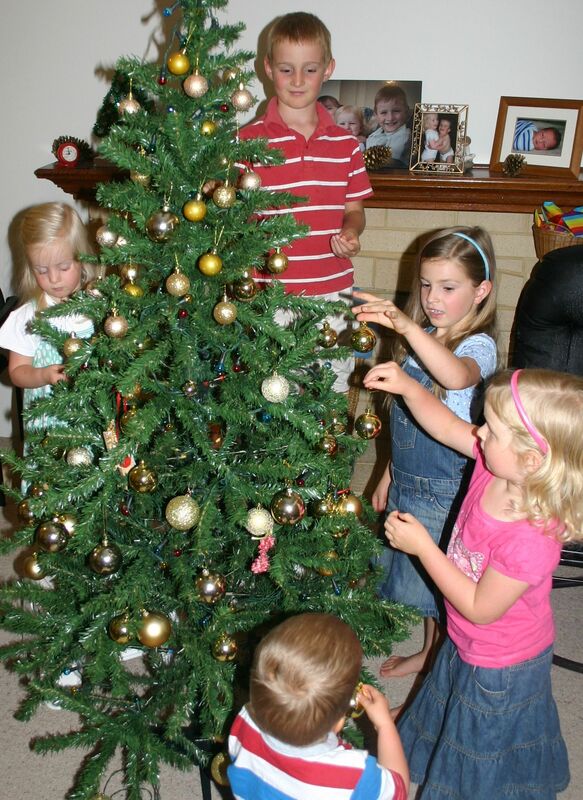 While we are doing teeth and getting ready for our evening time together in the loungeroom after dinner, those who are ready can play with the nativity scenes with the lights off and Christmas tree lights and advent candles lit. Add some Christmas music and it is a wonderful atmosphere. Purchase spare nativity. We would like to do a knock and run 12 days of nativity with the neighbours one year. Unfortunately nobody around us has children, but the adults may still enjoy it. Set up the advent wreath and candles. We light the candles each year and watch them burn while we read our advent book for the night. We discuss the symbolism of the different coloured candles leading up to the birth of Jesus. Print Christmas activity books. I trawl the internet for Christmas themed dot-to-dots, mazes, puzzles, colouring pages and the like to make printed activity books for those times when a little quiet table time is in order. Repair any broken decorations. Yes, I know it would have been easier to do it last year before we packed them away but that didn’t happen ok! Find the Christmas music. We have several CDs of Christmas worship music and carols to play throughout December. Trial any new Christmas recipes and plan some favourites to take as our contribution on Christmas day. Watch the Nativity cartoon: The Christmas story according to the bible . A cute little 5 minute cartoon for kids with a Christian message that shows children with humour what the bible actually says happened at Christmas. Set out the Christmas videos. We try to use these sparingly but on the days after some of our special late-night outings, a little chilling in front of a vid is needed. Hold the tree decorating ceremony. Usually on the first of December but depends on when Daddy can be home to participate. Video proceedings and have the youngest child place the start on top of the tree as per our tradition.. Seeing it all down on paper makes me realise why I am always so busy at Christmas, but with a little forward planning all these special things will come together. We can always drop some out if it gets too much, but at least the most important ones will happen. These traditions will be what our children remember in the years to come and make this period very special for us as a family. Plus, I love it too! !